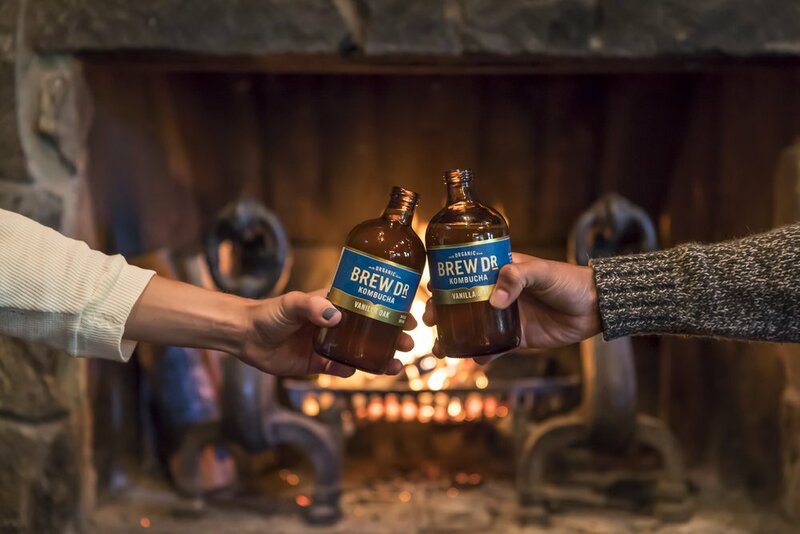 brew dr. kombucha + cozy crafting! Fall is a time to cozy up! The changing of the leaves inspires us to change our pace. It’s time to slow down and enjoy the great indoors. We’ll help you explore these new lands using your senses! This party will leave you with everything you need to stay cozy over the winter! Sip on Brew Dr. Kombucha’s seasonal release, Vanilla Oak! Munch on your favorite campfire food from 1927 S’mores! Make your own candle from Nature’s Kindle, and crochet a coaster for it with Blacksheepmade!